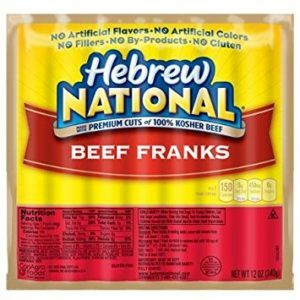 Hebrew National Beef Franks is a top rate brand used by many restaurants and food establishments across the USA! Try them today! 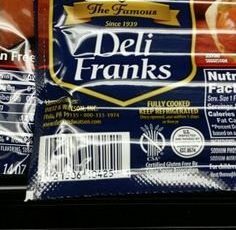 All hot dogs are not created equal. 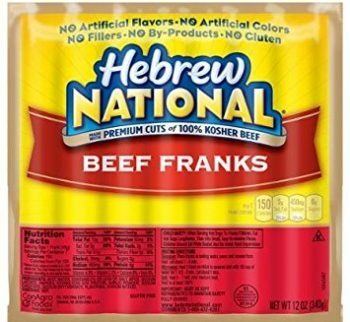 Only premium cuts of kosher beef make the cut with us. Join Mike Hackney to learn more about our time-honored process and why no other hot dog comes close to earning the name Hebrew National.